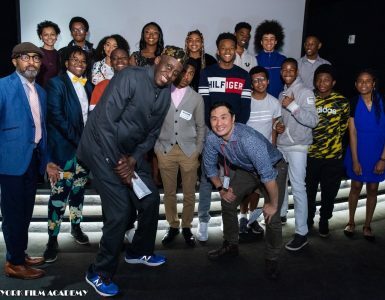 Congratulations to New York Film Academy’s new crop of future filmmakers! 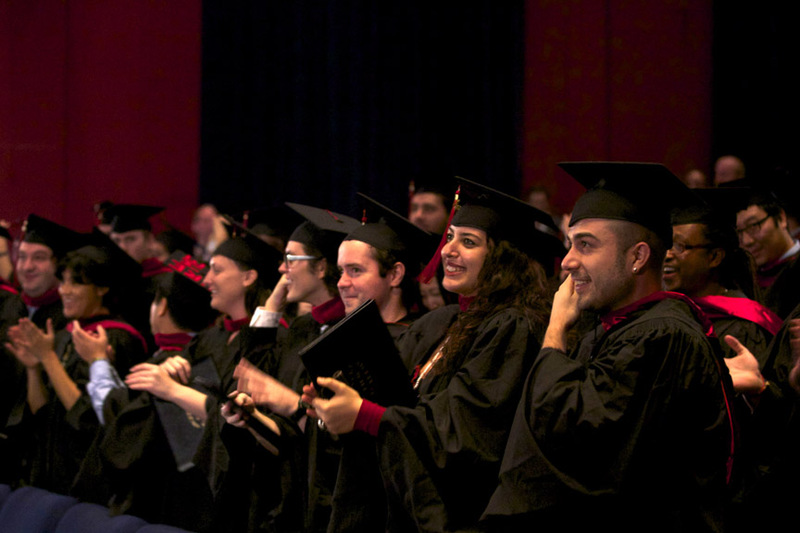 Last weekend, 54 filmmaking students graduated from the school’s Los Angeles campus. Four-time Emmy Award winner, Jay Kogen, delivered a rousing commencement speech to the grads. 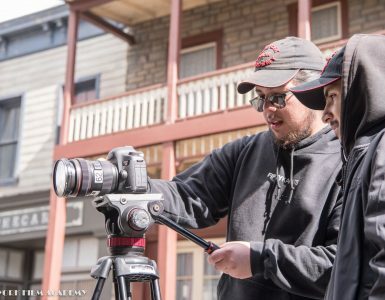 The producer/writer/director, best known for his work on The Simpsons, Frasier, The Tracey Ullman Show, and Malcolm in the Middle, inspired the students to chase their dreams. 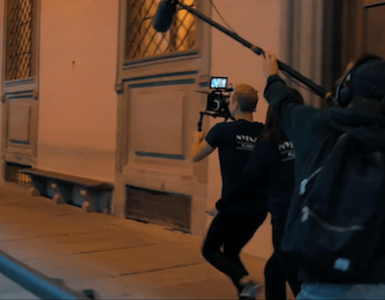 Congratulations to the AFA Filmmaking graduates: Eskil André Brattgjerd, Carlos Garcia, Mohammad Lajevardi, James Neill, and Elias Smith; and to our MFA Filmmaking graduates: Yagiz Acar, Farah Fuad Alhashim, Victor Aminger, Charles Ancelle, Kirsten Eleanor Anderson, Adrian Aquino, Annique Arredondo, Raul Asensio Molina, Eduardo Augusto, Stefani Avila, Tatiana Beller, Askar Bissembin, Nataliya Bobytska, Nicolas Brouwers, Neil Casey, Pablo Chozas Zambrana, John Chuka, Filipe Ferraz Coutinho, Min Dai, Lu Feng, Seth Fuller, Jubilee Gamaniel, Rafael Garcia, Matthew Gengel, Yifei Guo, Yang He, Shirley Hon, McKinley Johnson, Prarthana Suneel Joshi, Christian Jurgensen, Geet Kandya, Dae Kyu Lee, Nancy Lee, Rishi Mehta, Jason Mohan, Adrian Morales Ramos, Roona Mukhopadhyay, Rima Naim, Sishu Peng, Juhi Roddam, Bryan Rooney, Thomas Schade, Galo Semblantes, Anna Skrypka, Keith Thompson, Aili Wang, Robert Womack II, Zi Xiang, Wen-Hsin Yu!